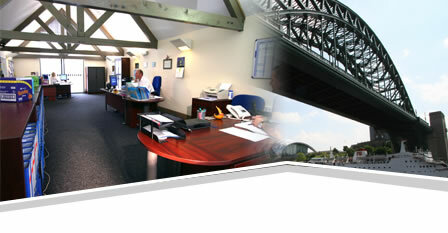 We operate from our main office which is situated in Newcastle upon Tyne. In addition to this we have 4 storage and distribution facilities in Newcastle, Hull, Grangemouth nr Edinburgh and Cork servicing our Irish customers. We can make deliveries within 24 hours from our storage facilities and are happy to keep stocks for customers to ensure we can fully meet the demands of your business. Our aims are to offer innovative solutions to your packaging needs and offer our structural and graphical design facilities to explore future possibilities. Using the latest CAD/CAM technology our design team works closely with our customers to develop performance packaging and can have samples for approval within 24 hours. Our graphical designers are always available to offer new ideas and welcome the opportunity to help with product identity and branding.